#1 in customer satisfaction with the most reviews and the highest rating. 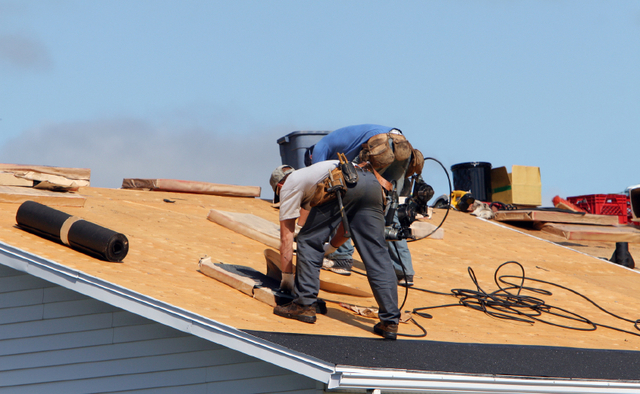 Low prices & honest roof estimates have kept this family business growing since 1961. Put your trust in an established company. Skylight & chimney leak specialist; Slates replaced with matching ones. Remember a guarantee is only as good as the company that is giving it. Choose an establisted company with an excellent reputation.